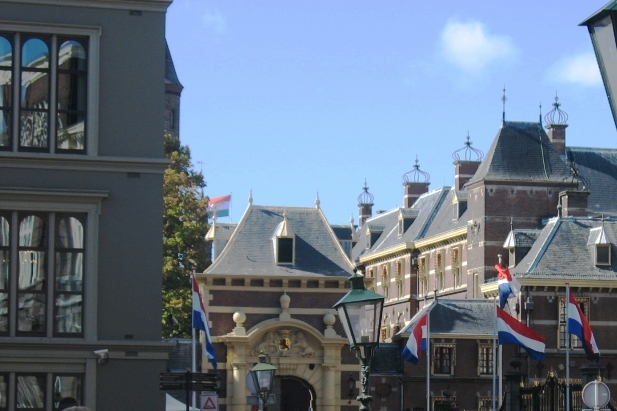 The Hague is the capital of the province South Holland and the actual seat of government of The Netherlands. The Hague (in Dutch: 's-Gravenhage, or Den Haag, is the capital of the province South Holland and the actual seat of government of The Netherlands. 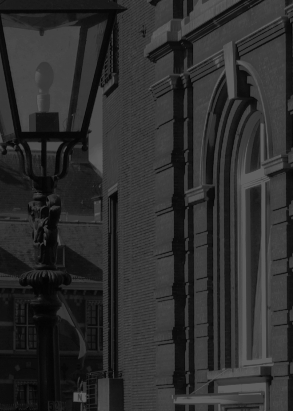 It is also the capital city of the province of South Holland.